"Chewed Confessions" Book Event with Author Cheryl Kirwan, June 7th, at Florey's! Florey's Books welcomes author Cheryl Kirwan as she discusses her new story collection "Chewed Confessions". 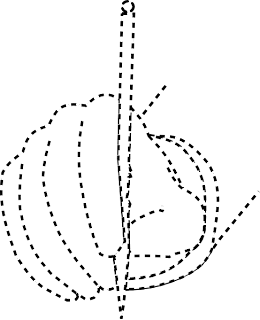 Chewed Confessions, is a series of thought-provoking linked short stories, using this inventive supposition to share a variety of human experiences, as related by the animated stick of gum that traveled with each person on a given day. From this intimate vantage, these humorous, heartfelt stories together explore a broad spectrum of everyday life, from affairs of the heart to matters of conscience. With rich insight and reflection, this original work of literature reveals the daily struggles we all face with doing the right thing. In this series of nine diverse short stories, each unique gum narrates the thoughts and actions of the characters once it enters his or her mouth. Each gum has its own flavor, and its own insightful understanding of the journey they are taking. Kirwan is a business woman inspired to write Chewed Confessions by a storytelling game she created which follows the travels of discarded gum. Years later, while on a business trip in Manhattan, she noticed an amazing amount of discarded gum on the sidewalks and thought it would be interesting if each one of those pieces of gum could share the adventure they spent with their human host,and — Chewed Confessions was born. 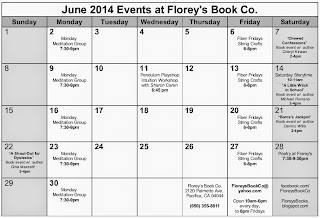 June 2014 Events at Florey's Book Co.
Short stories narrated by chewing gum! -"A Little Witch in School"
The second book in his 'Little Witch' series! A helpful, hopeful book for dyslexics. 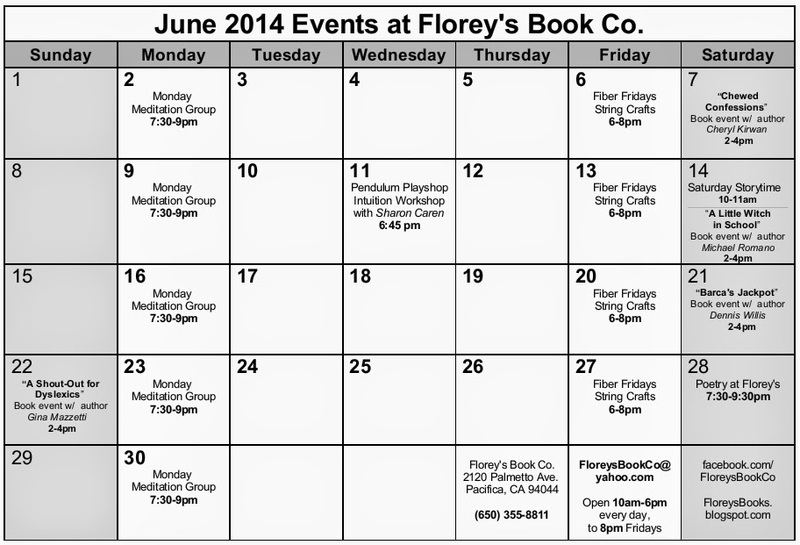 Sharon the Health and the Pacifica Writers Forum will be skipping this month. They will both return to Florey's in July. May 2014 Poetry at Florey's! 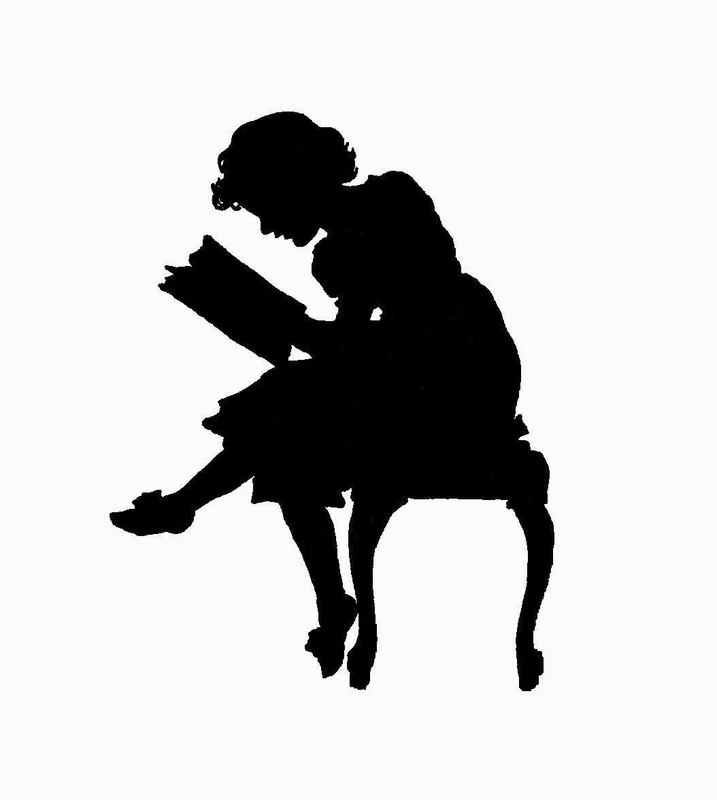 The featured poets this month are: Ruth Kirschner and Nancy Margulies. The featured poets will be followed by an open mic period. Open mic sign-up is first come, first served. This event is open to the public and free of charge. 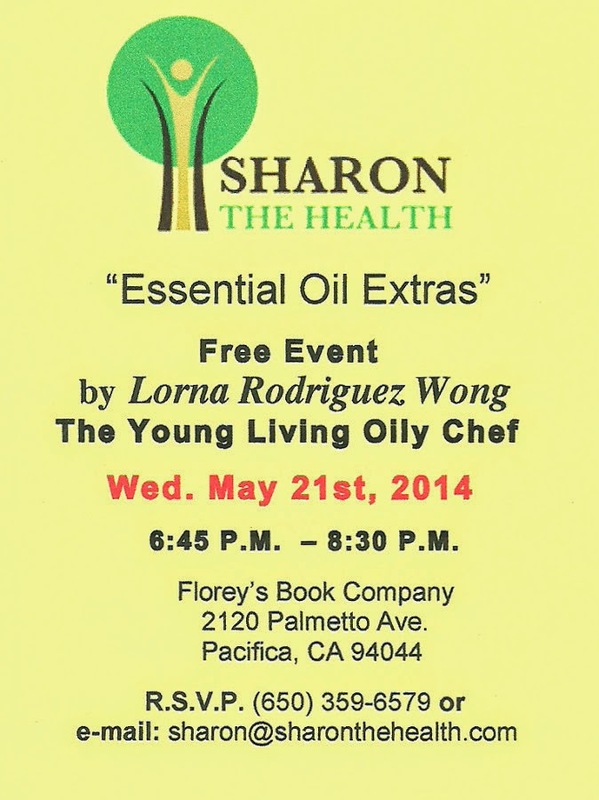 Sharon the Health Presents: "Essential Oil Extras", Wed. May 21st at Florey's! 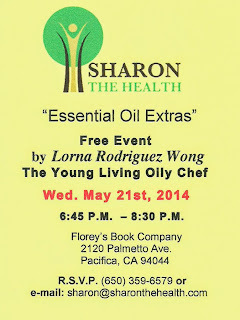 Florey's Book Co. welcomes Sharon Caren of Sharon the Health and her special guest Lorna Rodriguez-Wong. 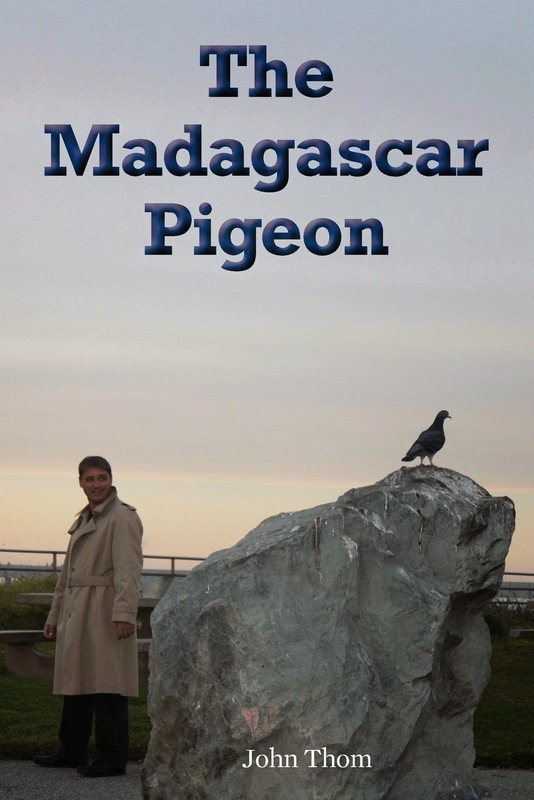 "The Madagascar Pigeon" Book Event with Author John Thom, May 17th at Florey's! Florey's Books welcomes local author John Thom as he discusses his new novel "The Madagascar Pigeon". After a dame gives him a cockamamie story about a sea voyage, an East Asian souvenir, and some unwanted attention from a trio of hooligans, a statue of a bird drops in the lap of San Francisco private eye Jaguar Beault, triggering a comic romp. The adventure pits Beault against a cluster of gun-totin, obsessed and creepy villains of both sexes who hound him to turn over the repulsive bird and the hidden jewels and gems that ancient legends lead them to believe it holds. Does this sound familiar? Sure. The Madagascar Pigeon spoofs The Maltese Falcon, the acclaimed Dashiell Hammett-Sam Spade mystery born on the foggy streets of San Francisco. He’s not quite Sam Spade in the clutches of The Falcon, so Jaguar Beault goes to his detecting roots, including pluck and friends, to try to stay alive as he looks down the barrels of a slew of pistols and plots the exposure of a murderer. Along the way, he falls into impossible love with a beautiful lesbian who says Beault’s gay brother is a dreamboat. Beault captions this “the shipwreck of his love life.” San Francisco’s top homicide cop busts Beault’s chops every chance he gets. The odds are stacked against Mr. Beault, but take the points because there could be an upset. Crime capers can be funny even when bullets are flying. John Thom has lived in Pacifica for three years in, as he boasts, the shadows cast by San Francisco’s unmatched vitality; he writes his stuff in pen on lined notebooks; and once he jumped from one side of the Mississippi River to the other side in a display of bold abandon. He is retired from the communications world. With his wife, two daughters and three grandchildren all nearby, he is enjoying the sights, sounds, aromas and funky lifestyle of the Bay Area. He admits he should have relocated to NorCal long ago. His first novel, The Madagascar Pigeon, is a spoof of The Maltese Falcon. Thom is well into creating three more novels in the Jaguar Beault thriller series. His publisher, Bat & Ball Press, brought out his acclaimed 'Champion Batsmen of the 20th Century' back when he was a practicing baseball historian. He and his missus love to travel. They have been in 49 of the 50 U.S. states. 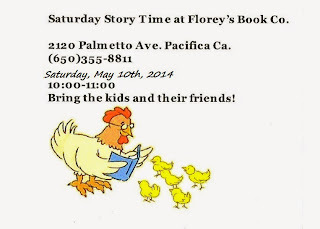 Pacifica Writers Forum, May 15th at Florey's!